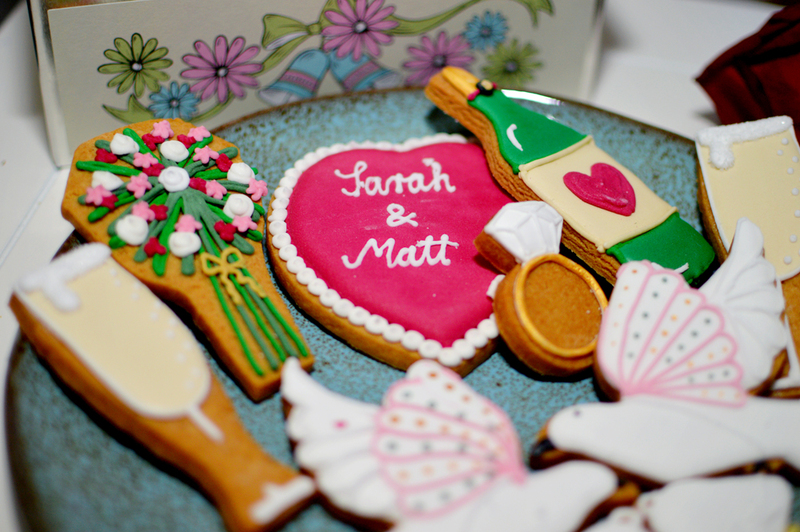 Earlier this year, the lovely chaps at Biscuiteers sent me a tin of their engagement biscuits. 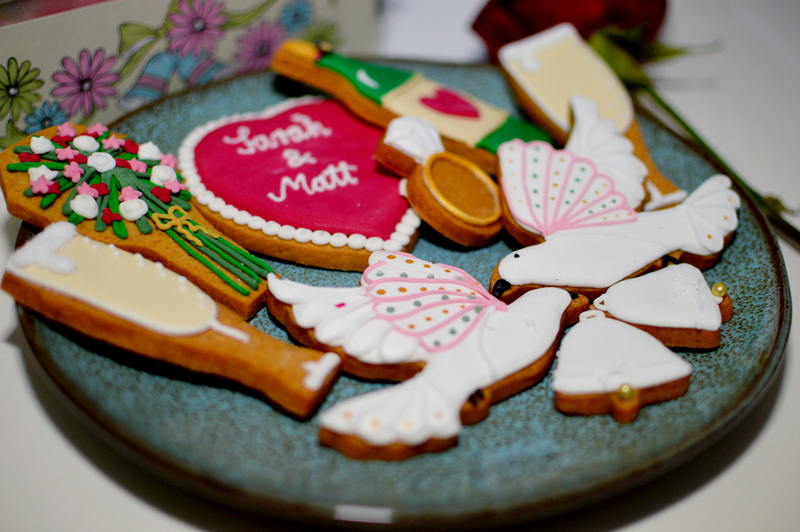 It was a lovely surprise to receive in the post, and not only were they beautiful, they tasted amazing too. I'm currently plotting to send some biccies to my loved ones who I won't get to see this Christmas - so much tastier and heartfelt than a greetings card, and there are loads of options. This year Boohoo are selling jumpers in collaboration with Teenage Cancer Trust, and are donating £5 for each one sold to the charity. 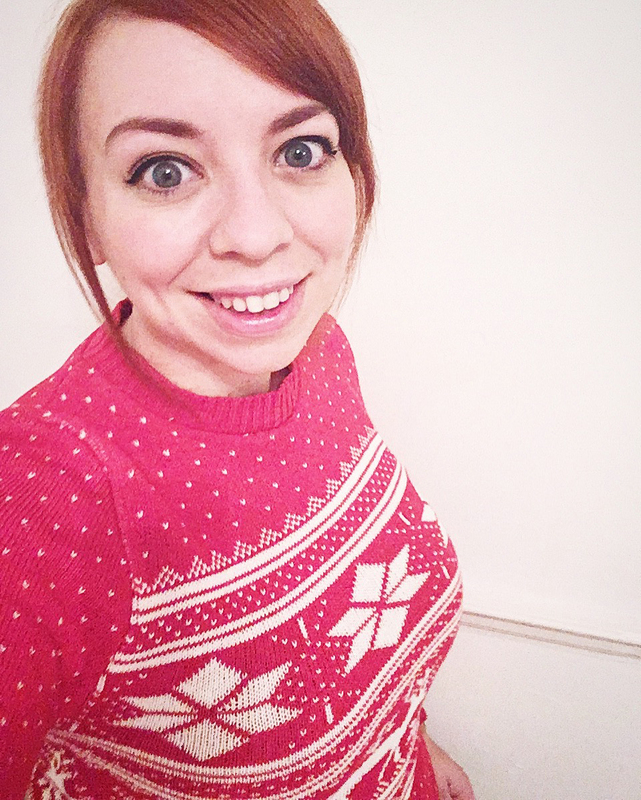 Still worth a purchase, even if you missed Christmas Jumper Day - every day in December is Christmas Jumper Day, guys! I'm always a fan of DVDs or blu-rays as stocking fillers (or random-little-extra-gifts if you don't do stockings) because they are pretty much guaranteed to bring joy. For instance, Matt got me Moana for my birthday and it was pretty darn amazing. I'm going to hit up HMV this week for some Disney classics for my nephews and fiance, who have similar taste, tbh. I've got a few parties over the next few weeks and am horribly bored of my enormous amount of shoes, so some new ones might be in order. 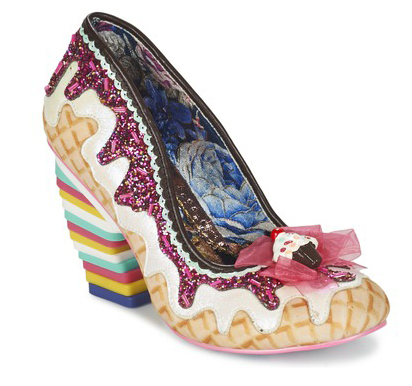 I'm eyeing these Irregular Choice ones from Spartoo, because they're ridiculous and fabulous. Is it just me that finds so much joy in decorating for Christmas? 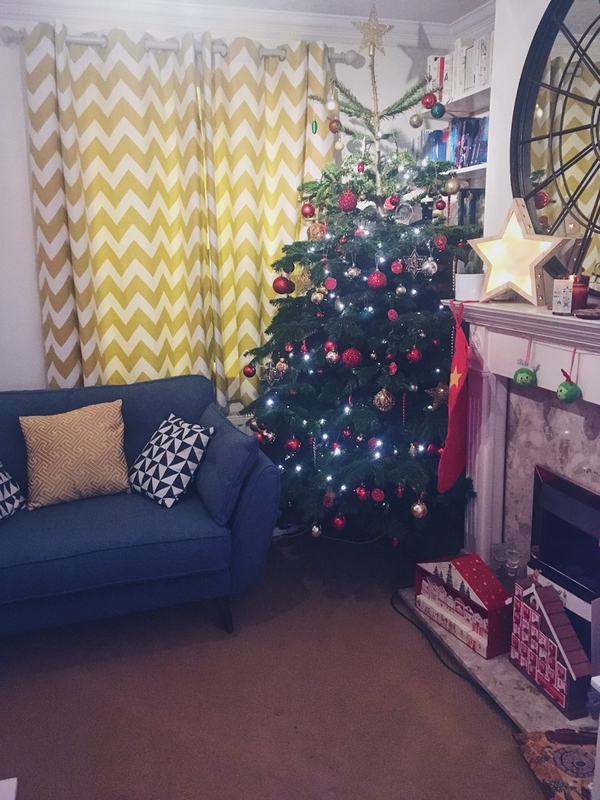 There's lights and tinsels everywhere you look in our house - we've totally gone for it - and despite our best efforts to get a small tree that will fit in our small living room, we somehow came home with a plush seven foot number that's dripping with decorations. The lovely people at Capital Gardens gifted us our tree from Woods of Berkhamsted, and it's such a beautiful tree - super fat and lush and green. I don't want to take it down. BONUS ROUND: Make this trifle! It's chocolate, Baileys and salted caramel and contains everything that's right with the world.